What would you do if you were stuck in one podcast and every podcast was exactly the same, and nothing that you did mattered? That’s right woodchuck-chuckers — IT’S GROUNDHOG DAY!! 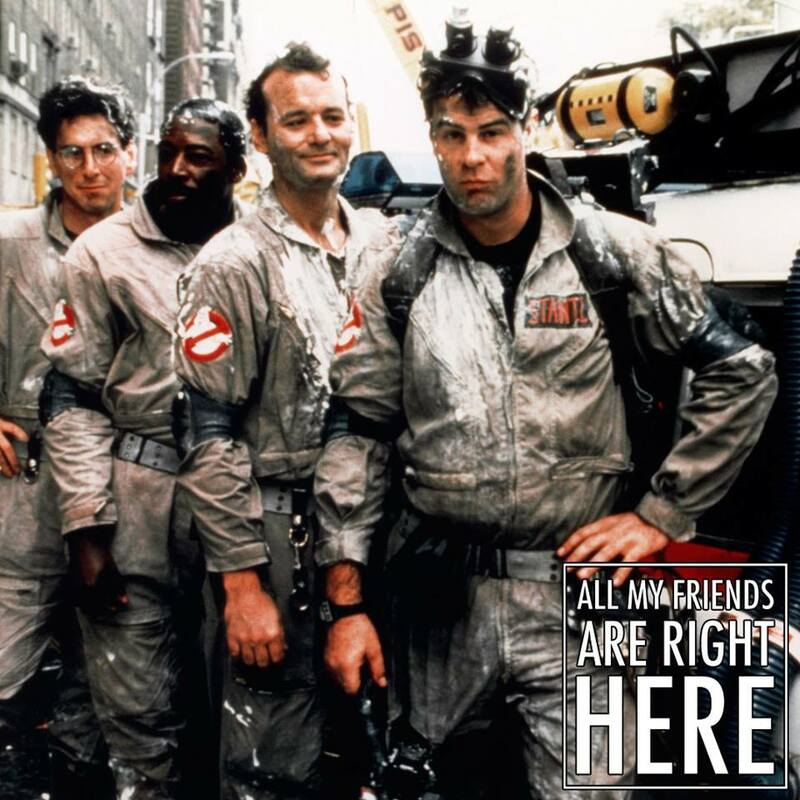 Richard, Kia, Vince, and Sam expound upon the the 1993 Bill Murray/Andie MacDowell/Harold Ramis classic, answer some trivia questions, ponder what day they’d want to relive, and talk about other things that Groundhog Day inspired!